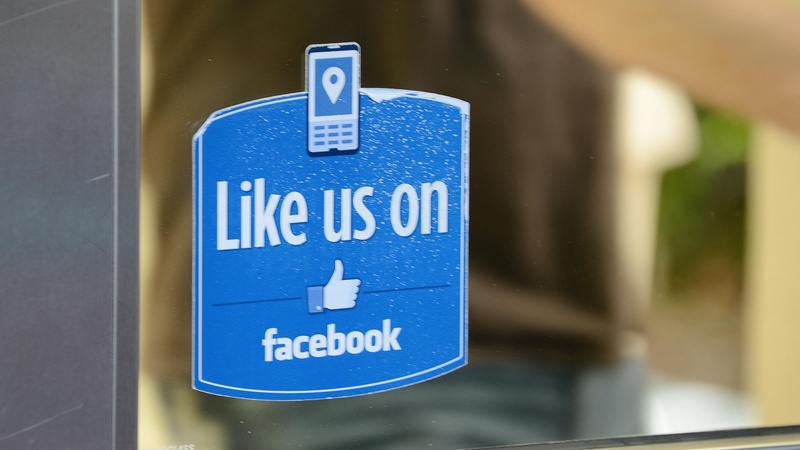 Facebook IPO: A Touchstone Cultural Moment for America? Tomorrow's the day that shares in Facebook will start publically trading, one of the most highly anticipated events in Silicon Valley's history. But some of the major players are hedging their bets and General Motors has stopped advertising on Facebook altogether. Will it really be a financial milestone or another dotcom disappointment? We hear strikingly different views. Also, minorities become the majority in the US, and political polarization and presidential politics — from 2004 to 2012.